IOTI and its management are proud to be affiliated with these fine organizations. 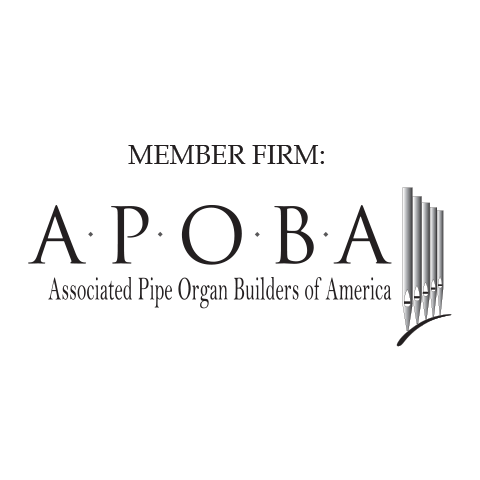 A professional association of firms engaged in building traditional pipe organs. We are dedicated to quality and craftsmanship. 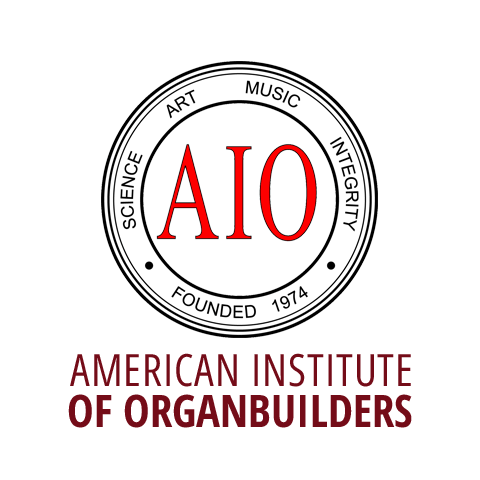 The American Guild of Organists (AGO) is the national professional association serving the organ and choral music fields. The Guild serves approximately 18,000 members in more than 300 chapters throughout the United States and abroad. 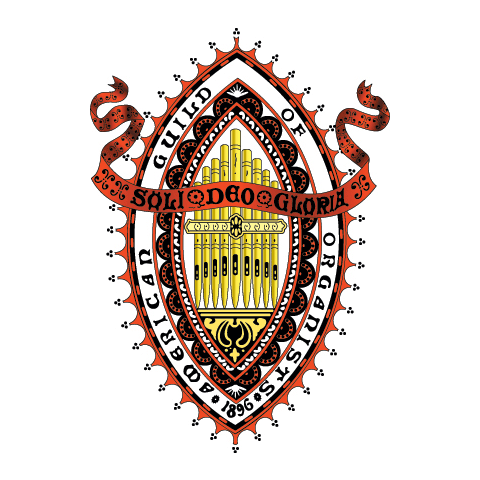 Founded in 1896 as both an educational and service organization, the Guild seeks to set and maintain high musical standards and to promote understanding and appreciation of all aspects of organ and choral music.